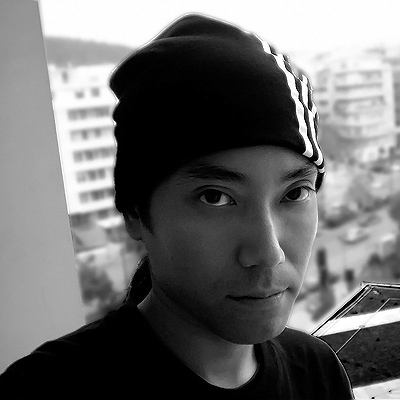 Satoshi Fumi comes from Tokyo and is one of the most upcoming Japanese producers that managed to cross the boundaries and provide the international electronic music scene with his colorful deep and techy productions. Influenced by the 90's Detroit Chicago and New York house scene. 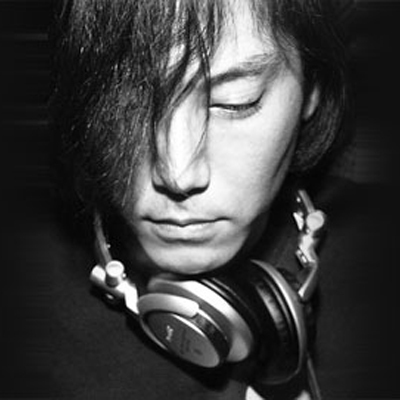 Satoshi Fumi managed to create within the years his own unique style by providing the world with a variety of dance music styles such as techno, house and acid. 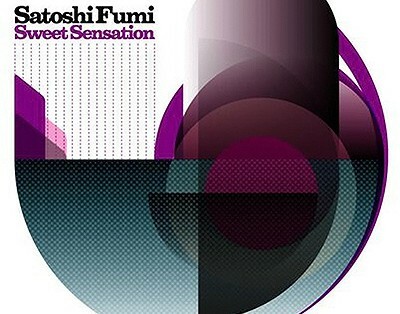 Satoshi has already released many tracks in labels such as Klik Records, Yoshitoshi, Urbantorque, Plastic City, Italic, Force tracks, Irma, etc and as a result has managed to gain the recognition and respect of many key djs such as Laurent Garnier, Ben Watt, Funk D Void, Terry Lee Brown Jr., Fabrice Lig just to name a few. 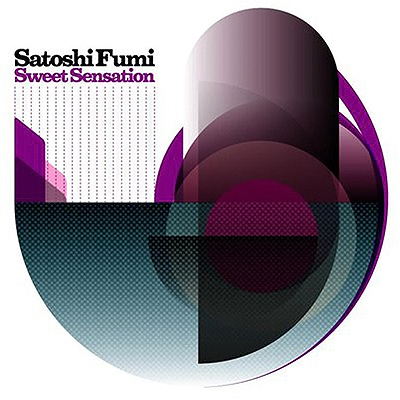 2008 finds Satoshi Fumi releasing his first artist album on the Klik Records label titled Sweet Sensation.